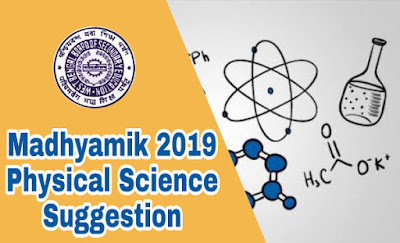 If you are looking for MADHYAMIK SUGGESTION 2019 of the West Bengal Board of Secondary Education, then here it is Physical Science SUGGESTION 2019 (Final Examination) for the year 2018-2019. It will surely help you to prepare you for Madhyamik Examination 2019. 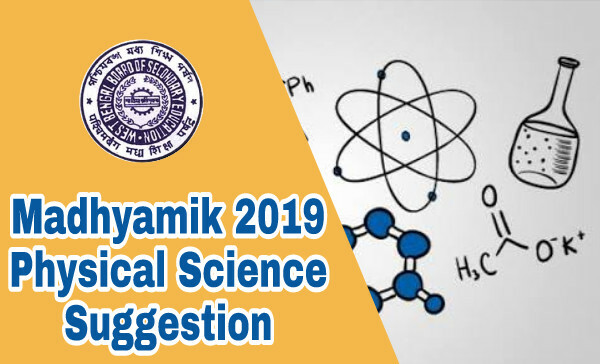 The suggestion below is the Physical Science Suggestion for Madhyamik Exam 2018-19. Download the PDF file attached. If you find this helpful please Share with your friends and don't forget to comment below. NOTE: There may be some typing mistakes in the Suggestion. So please try to rectify them with the help of your teachers. Good Luck!